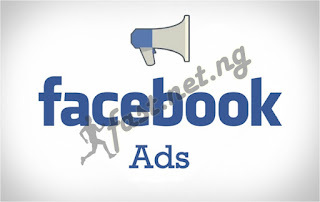 So as you can see am here to Teach You Guys how to run advertisement On Facebook without paying any thing as you guys may know we used it last yr but we used payonner Card that time they were issuing master card free of charge and note after this tutorial you are going to render the account useless because any cash that enters inside it Facebook will deduct it immediately so that by the way. First of all you have to signup with alat by wema bank they issue their card free but you must have Atlest 2k and above in your account before doing that so after signing up fund your account request for atm card which will take about 4days to get to you. Goto Facebook create ads and make sure the amount of billing is what is in you alat account but don't worry dy won't take it. 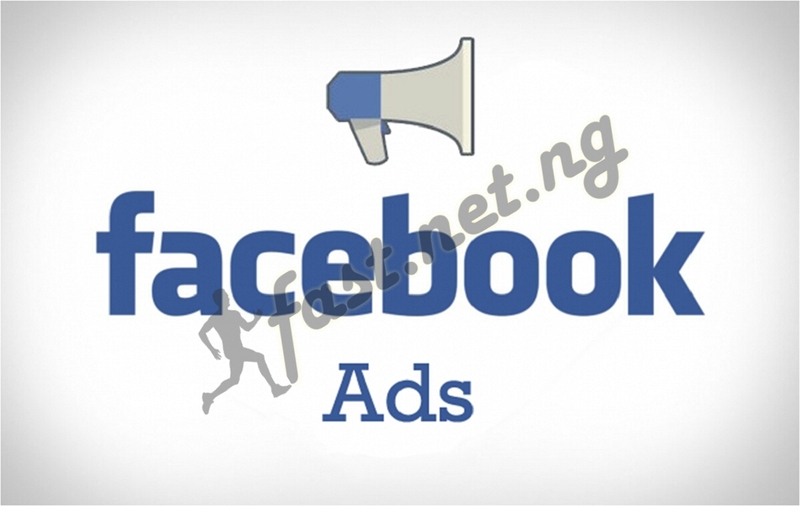 after creating your ads proceed to payment after payment after your ads is be reviewed and it starts running quickly login to your alat goto Cards > Card Control > untick Web and save then withdraw all your cash with atm or transfer after that gbam bury the account 6 feet you have gotten what you want.